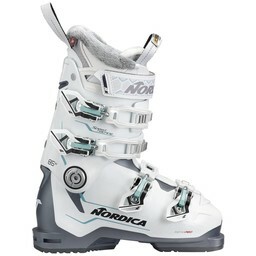 Fox Chapel Ski and Board carries ski boots for beginners, intermediate and expert skiers. 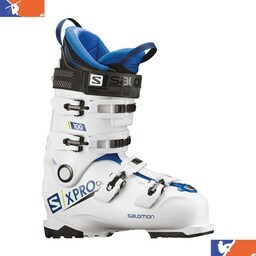 Ski boots come in a range of sizes and widths to accommodate all types and sizes of feet. 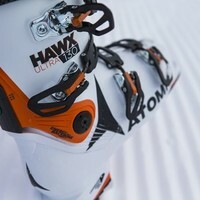 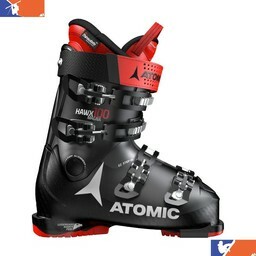 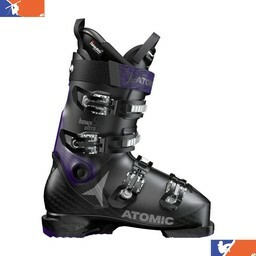 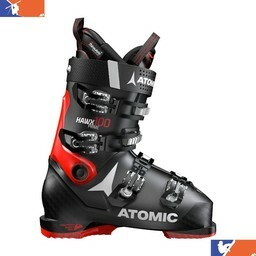 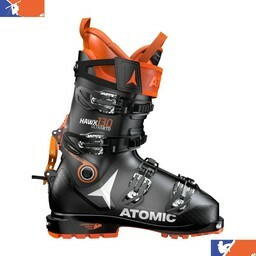 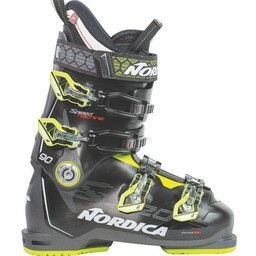 Here, you'll find ski boots from Atomic, Fishcher, Rossignol, Tecnica and Full Tilt. 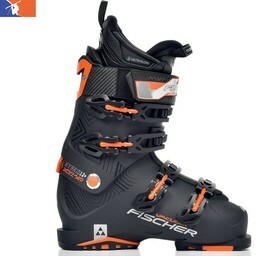 We also feature the Fischer Vacuum Boot. 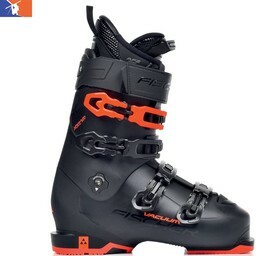 We are an authorized retailer and bootfitter for Fischer Vacuum Boots in Western Pennsylvania. 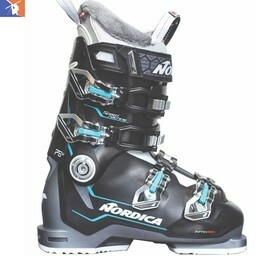 Our shop is convenient to Eastern Ohio, Northern West Virginia, and North-Western Maryland. 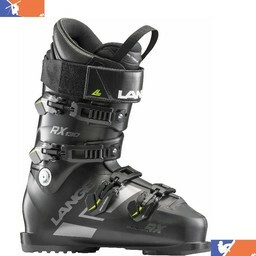 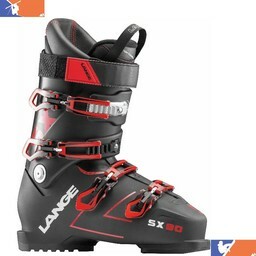 When you are searching for new ski boots, you'll want to find a boot that has the right Flex. 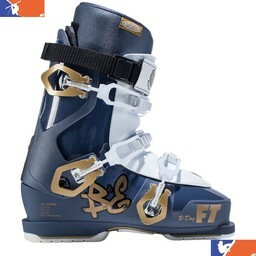 Flex is the stiffness of the boot, and is demonstrated by standing with your toes and heels firmly against the ground, and sliding your knees down into a "Ready" sports stance. 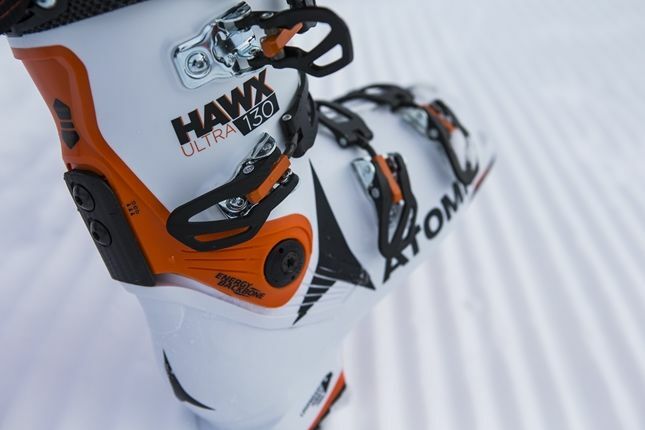 A highter flex number is stiffer, this means that it takes more work and more muscle to flex your ski boot forward. A lower flex number means that the boot is easier to flex and requires less work. 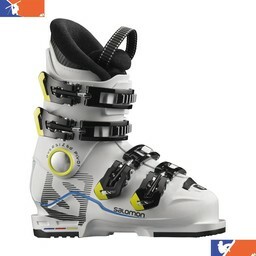 We have found that ski boots in the $249 - $349 range offer the best combination of price, performance and comfort. 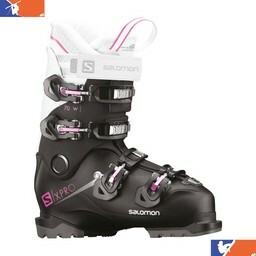 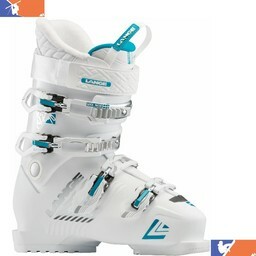 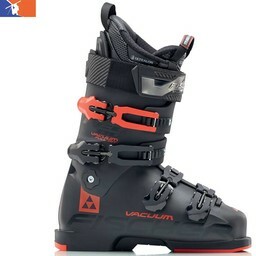 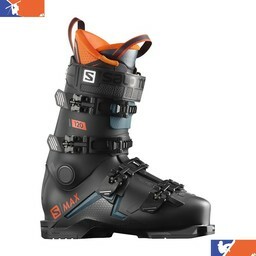 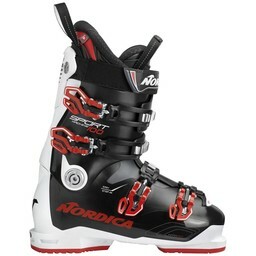 These ski boots generally have upgraded liners that are more comfortable and more contouring than lower priced boots. 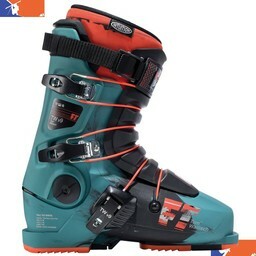 If you are a more advanced skier that makes tighter, harder turns, and you are regularly skiing difficult terrain, you will want to go for a boot that is stiffer. 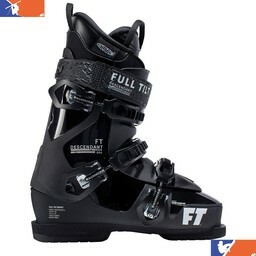 Please Contact Us if you have any questions about ski boots or fit!